The Prince Charles Cinema, located in Leicester Place, just north of Leicester Square in London's West End, is an independent cinema that shows a variety of classic, art house and cult films in addition to newer Hollywood releases. Between its two theatres It usually features about 10 different films each week. 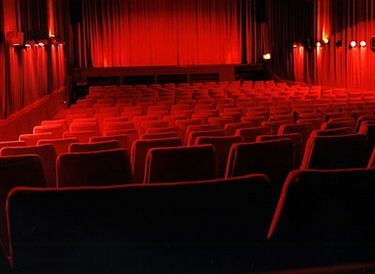 Opened in 1962 the Prince Charles Cinema has two screens, one with 285 seats and the other with 104 seats. A popular ongoing feature for the past five years is a sing-along version of the Sound of Music where the words of the songs are projected with the film and the audience is encouraged to sing along. Do to its popularity, other Sing-a-Long titles have been added including Grease. 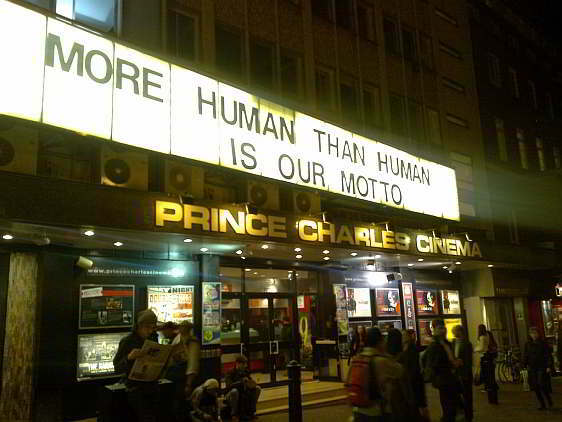 The Prince Charles Cinema is considered to be one of, if not, the best cinema in London by local fans. 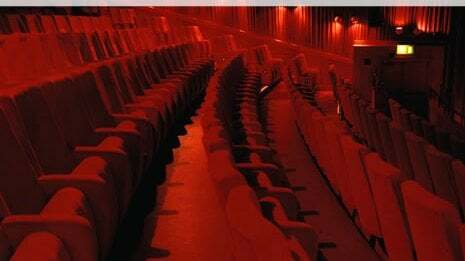 It is even rumoured that there is a ghost haunting the upper portion of the cinema. Staff of the cinema have claimed several sightings. Don't worry about the ghost though. If you are too noisy or talk on your cell phone during a film, it's the Cinema Ninjas you'll have to watch out for! We'll let you figure that one out. Despite its age, the Prince Charles Cinema is actually posh (in the modern sense)on the inside, with very comfortable seats and a great vibe. For more information about the Prince Charles Cinema as well as shows and schedules visit their official website link above. From Leicester Square Station exit onto Charing Cross Road at Little Newport St. and cross over Charing Cross Rd. Continue west along Little Newport St. and continue one more block when it becomes Lisle St. 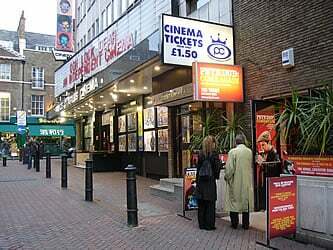 The entrance to the Prince Charles Cinema is located just around the corner at Leicester Pl. and Lisle St.